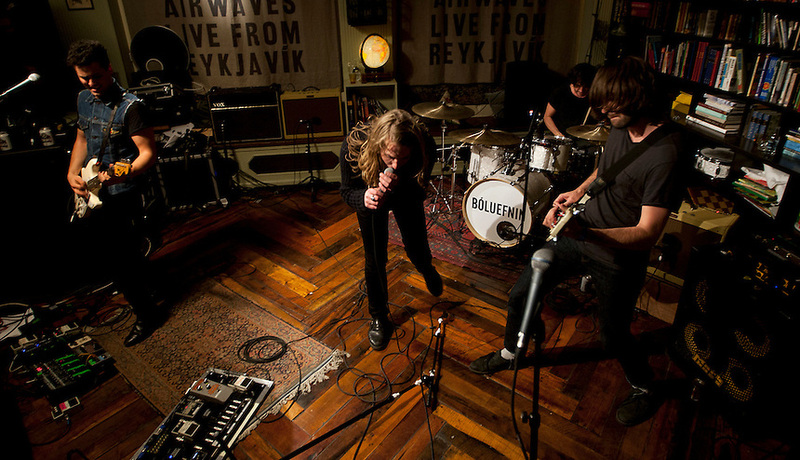 The Vaccines showed up at a secret off venue show at Kex Hostel at Iceland Airwaves music festival in Reykjavik. As always word got out around an hour before the concert. Shortly after people started to gather to the off venue show.